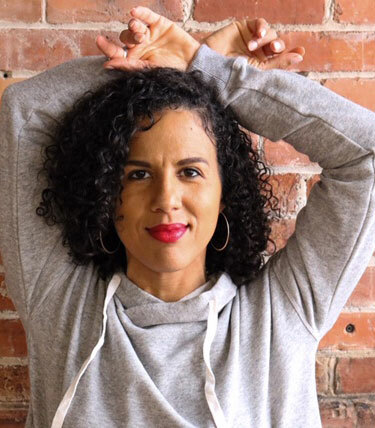 Heather is an African Diasporic Dance performing artist and choreographer in the Kalamazoo community for over 10 years. She is the Arts Director for Rootead Youth Dance Company. Her work also includes Choreography at Western Michigan University (Oedipus, Ruined, and The Dancing Granny), Portage North Middle School (The Lion King, and Aladdin), and Kalamazoo College (In the Heights). She is also a Teaching Artist and Choreographer for Education for the Arts. She believes dance is a universal language that brings joy to this world.